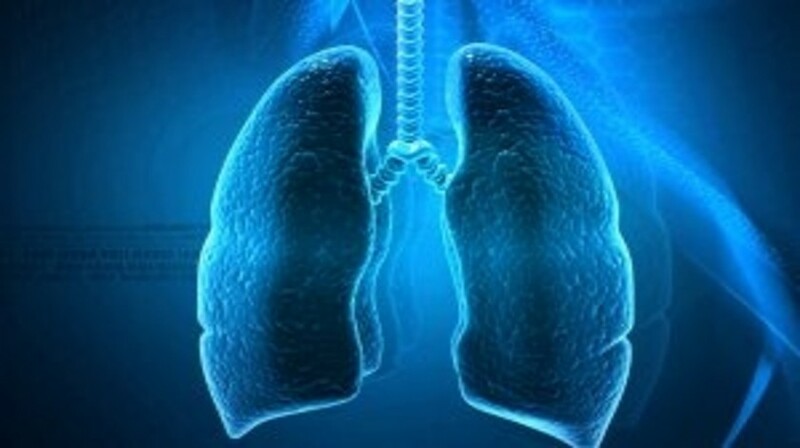 Researchers from Yale University (CT, USA) have demonstrated that patients suffering with non-small-cell lung cancer (NSCLC) may benefit from adjuvant chemotherapy started up to 4 months after surgery. These findings suggest that patients who are slower to recover from initial surgery could still benefit from delayed chemotherapy. It has previously been reported that chemotherapy after lung surgery is beneficial for patients with NSCLC. However, there is some debate about the optimal timing of the chemotherapy, with many clinicians suggesting that chemotherapy should be initiated within 6–9 weeks. In addition, variable recovery from lung surgery may affect a patient’s ability to tolerate adjuvant chemotherapy. The study, published recently in JAMA Oncology, utilized data from the National Cancer Database to investigate the association between 5 year mortality and the timing of postoperative chemotherapy in NSCLC patients. The researchers evaluated 12,473 patients with stage I, II or III NSCLC, specifically individuals with lymph node metastases, tumors larger than 4 cm, or local extension. The team’s findings demonstrated that initiating chemotherapy between 57–127 days postoperatively led to similar outcomes as initiation nearer to the recommended 6–9 weeks. In addition, the team observed that patient’s who underwent delayed chemotherapy had lower mortality rates compared to those treated with surgery alone. The study did not establish the causality of the relationship between mortality and delayed chemotherapy and Boffa suggested that further study is warranted in order to confirm their findings. However, the results suggest that delayed chemotherapy may still improve outcomes for NSCLC patients, and this could be beneficial for those who are slower to recover from surgery.